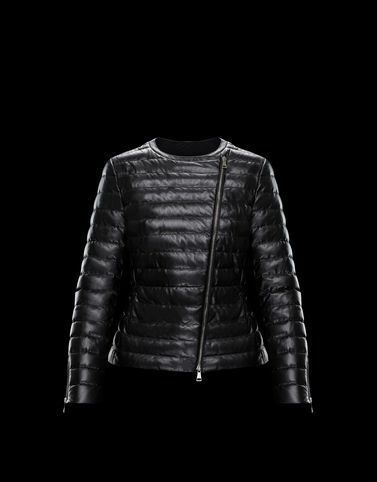 A variation of Moncler’s bestselling biker jacket in Naplaq. The Palomete is made in a South African ultra-fine leather with charming shadings on which the iconic boudin quilting produces a sophisticated graphic weave that is interwoven with precious metal finishes. The embodiment of an exclusive, expressive femininity.